Expanding your online presence from an eBay store to a full website serves a few purposes. An optimized website helps you attract new interest from people searching on Google. Make sure your site includes not only your eBay store name, but also keywords that relate to the type of items you sell. Once someone arrives on your website from a Google search, it’s easy to lead them right to your eBay store. A website also helps your eBay store by adding credibility to your business; a professional website gives people more confidence that they’re buying from a trustworthy source. Best of all, creating a website from scratch isn’t as scary as it sounds: just use one of the best e-commerce website builders to craft a site using a template. All eBay sellers have access to certain tools, such as an eBay template to display auction listings, and the option to add an image to each listing. Members of the eBay Partner Network are granted access to additional tools, such as website widgets and link generators. A website widget displays a feed of your latest listings, and clickable links that direct potential buyers right to the live auction. When you’re approved for the eBay Partner Network, you also earn money just for directing your website visitors to eBay. If you're not approved for, or interested in, the eBay Partner Network, you can still get an eBay widget for your website. Thanks to the ingenuity of several third-party applications, you only need to enter basic information about your eBay store to receive a code for a unique website widget. Visit vendors like Auction Nudge and eSoftie to get a free widget that displays your current auctions. While you will need to have a bit of development savvy to paste the code into your site’s HTML, the process is pretty easy. Driving business to your eBay store can be accomplished in a few ways. With the help of an eBay website template and additional tools like a website widget, you can heat things up in your auctions sooner rather than later. Make sure to place your eBay widget where it can easily be seen on your homepage, and keep your store full of new auctions so your widget can always invite plenty of clicks. Want to know more about setting up an online store? 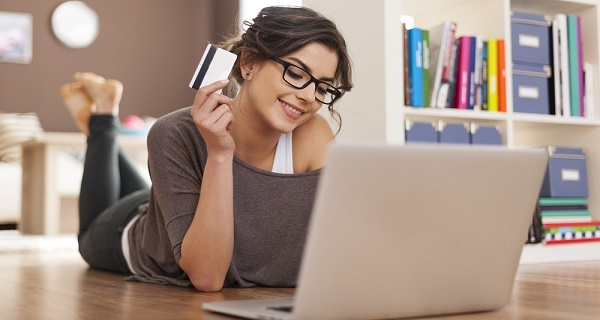 Check out tips for using the best e-commerce website builders.